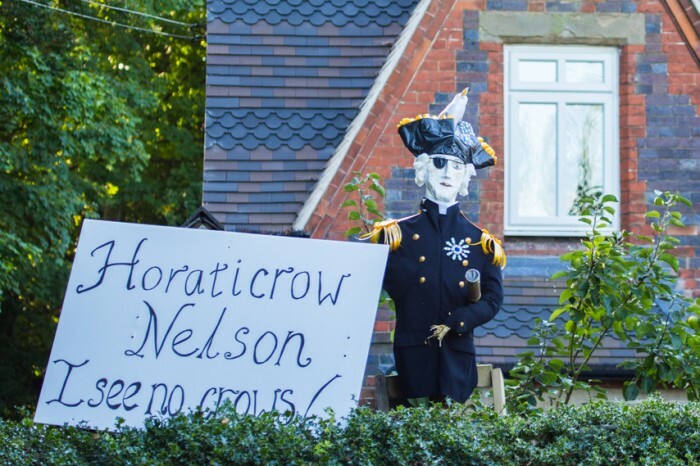 You night now be sure exactly where Belbroughton is? 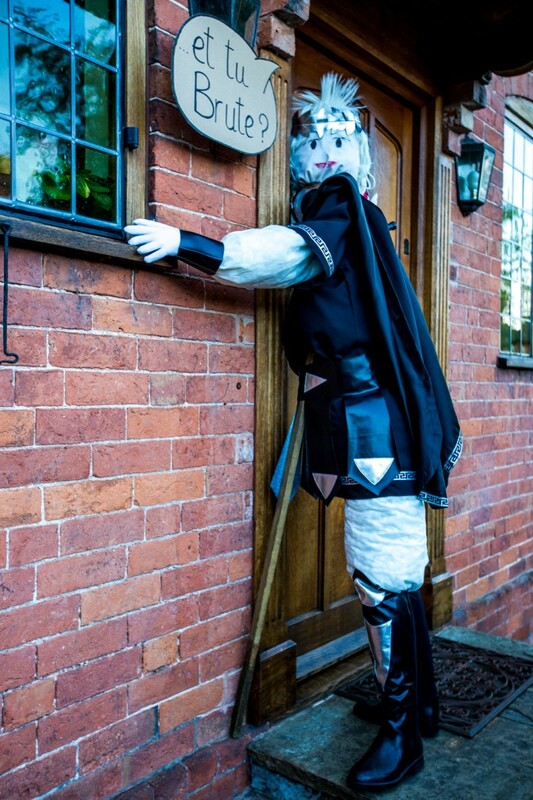 As you look at the map it is only 16 miles South West of Birmingham. 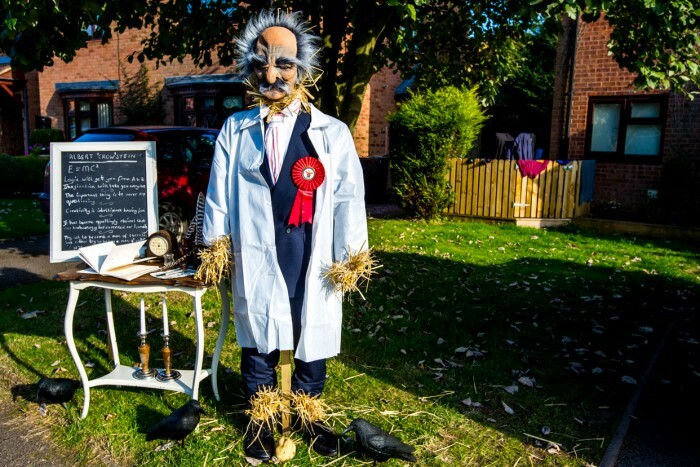 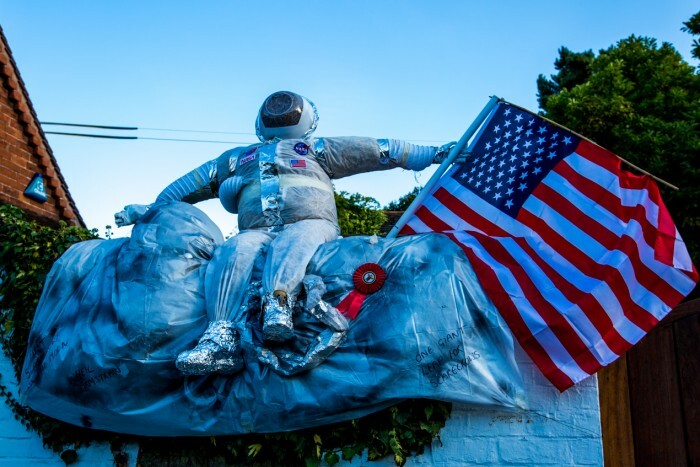 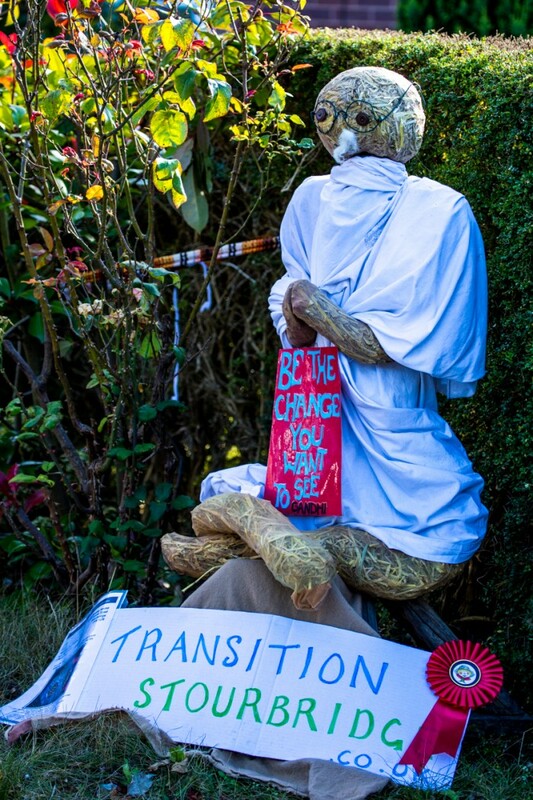 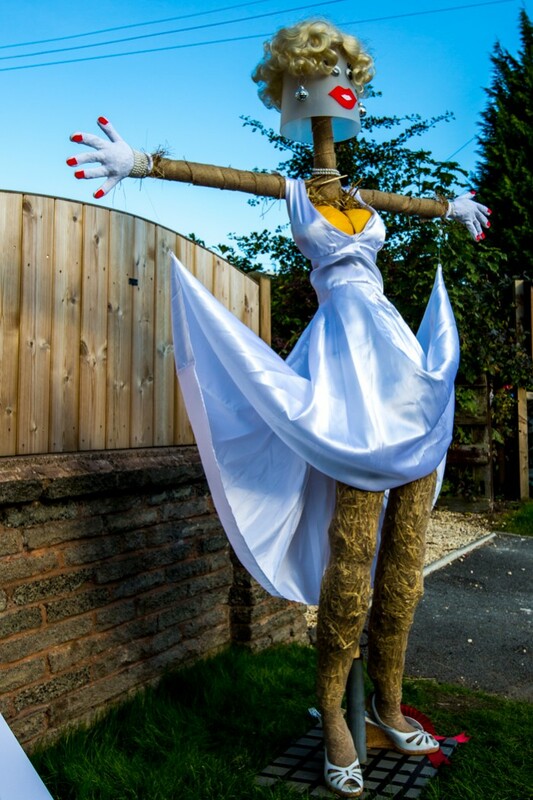 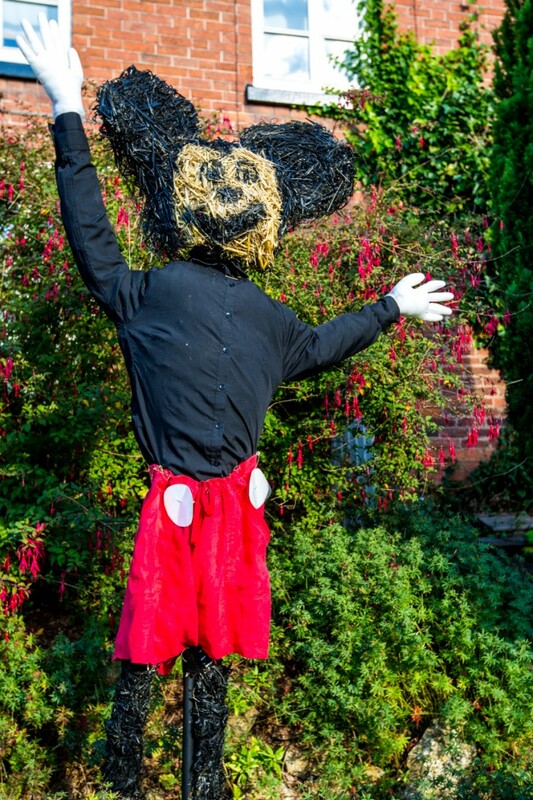 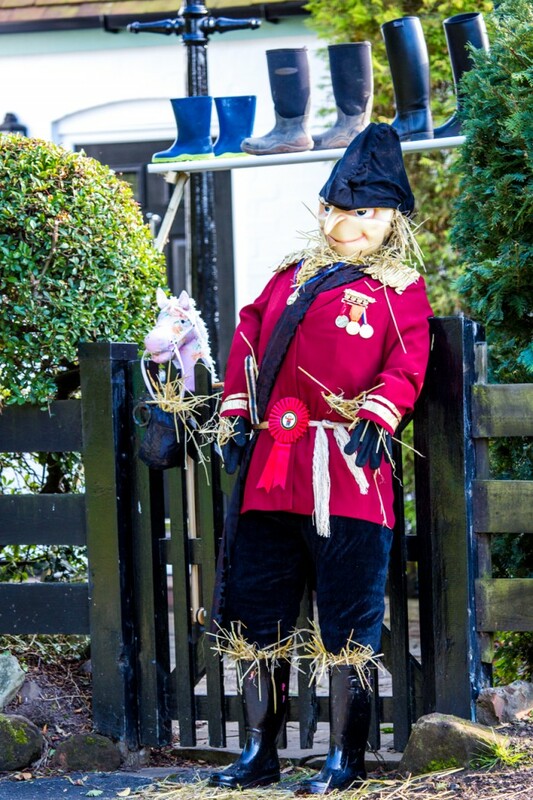 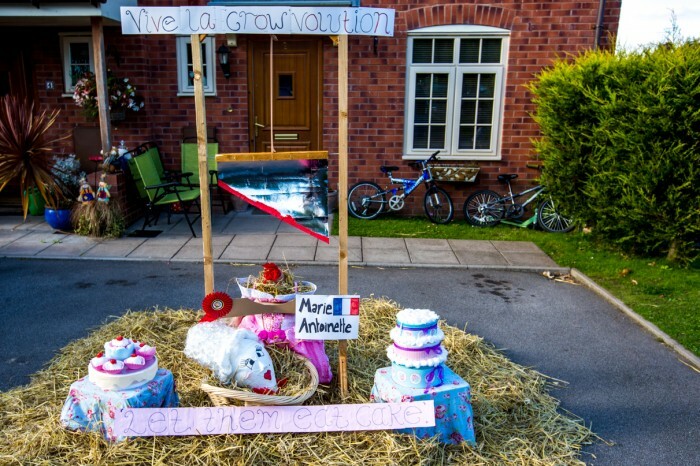 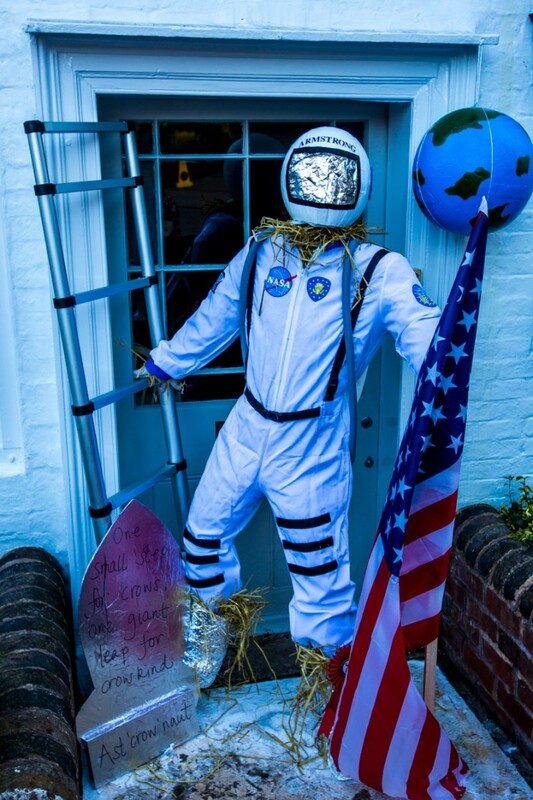 Belbroughton Scarecrows has been in existence since 1996. 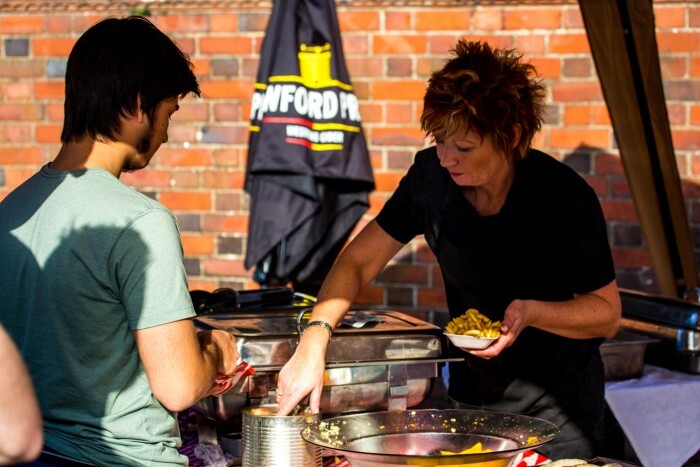 It was started by a gentleman called Steve Haywood. 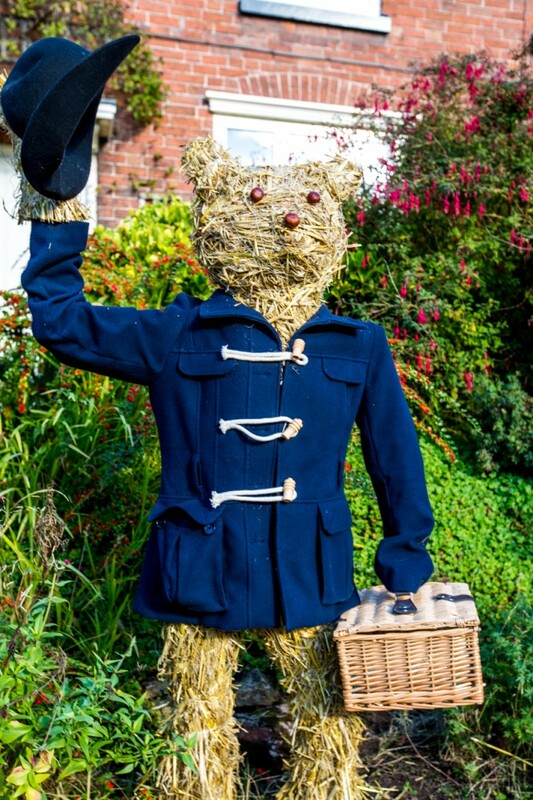 We are led to believe the Mr Haywood not only wrote children’s books, but he also sold the TV rights to Pine studio’s, although to our knowledge, nothing has ever been produced for TV? 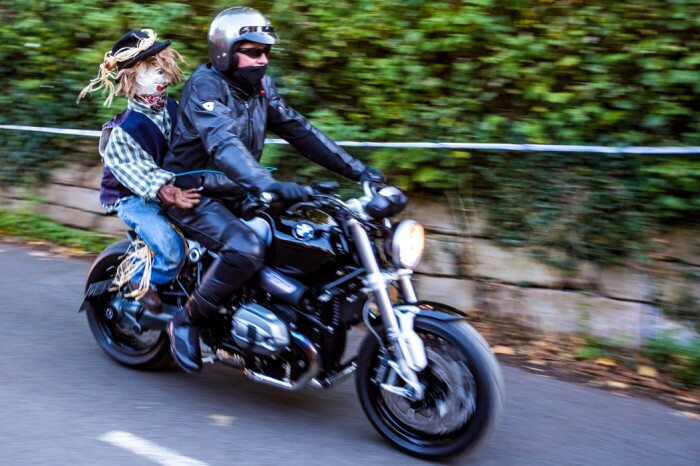 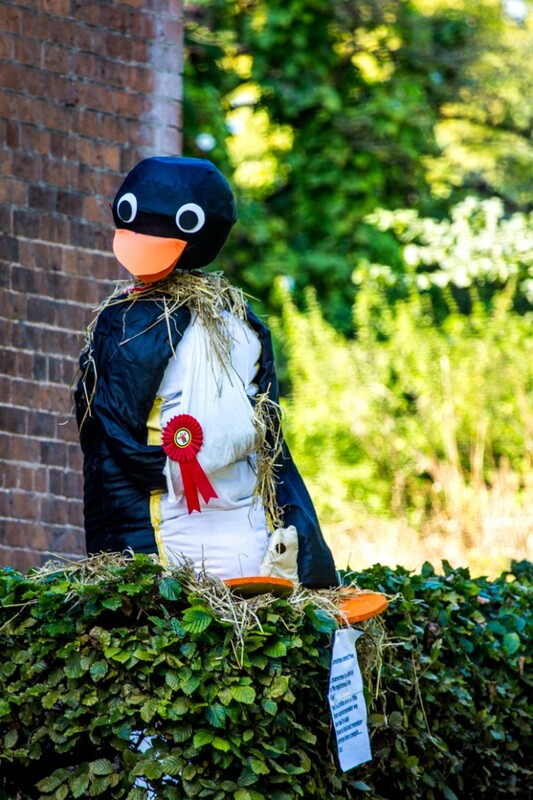 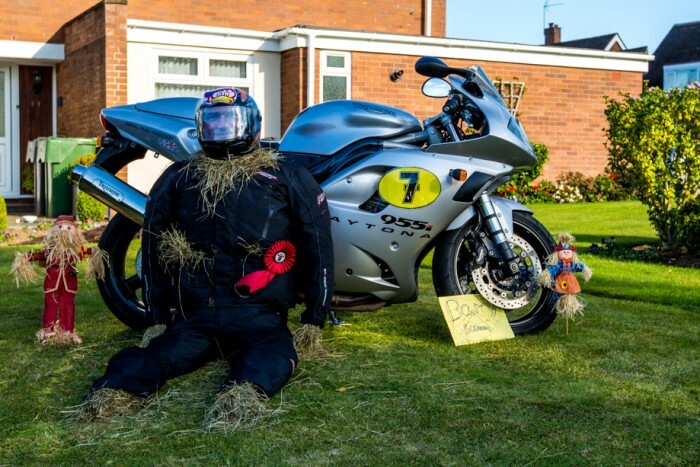 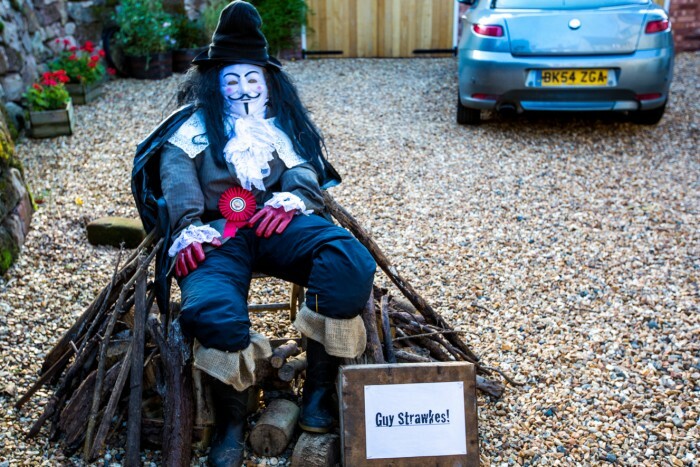 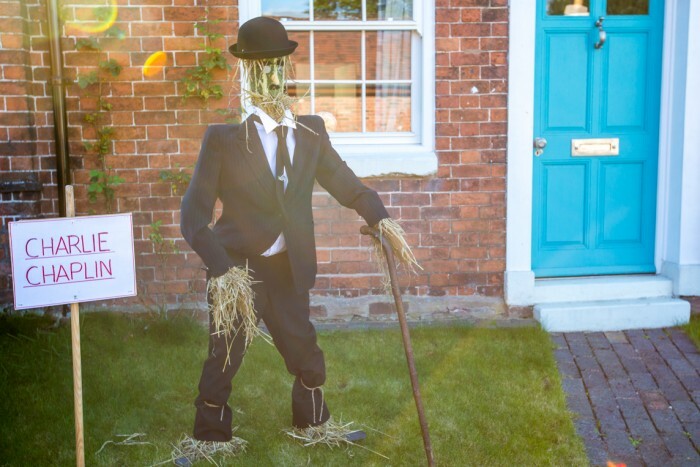 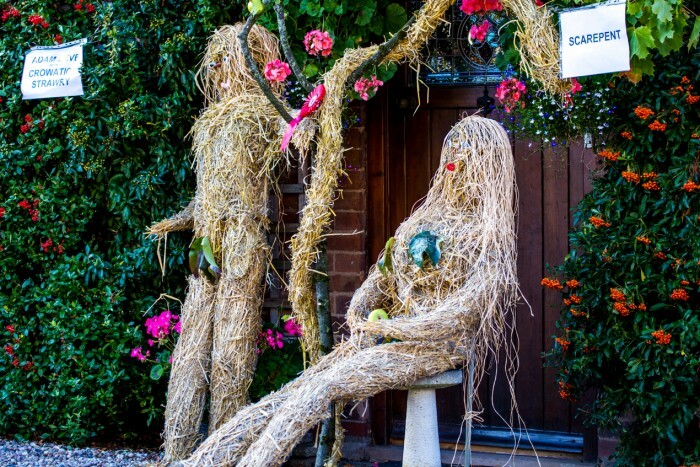 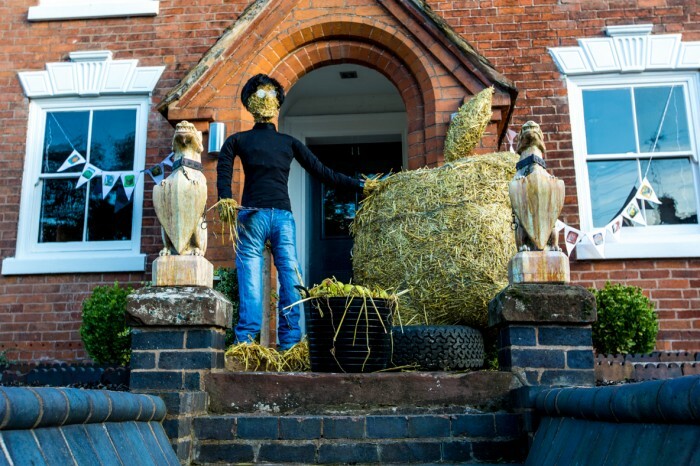 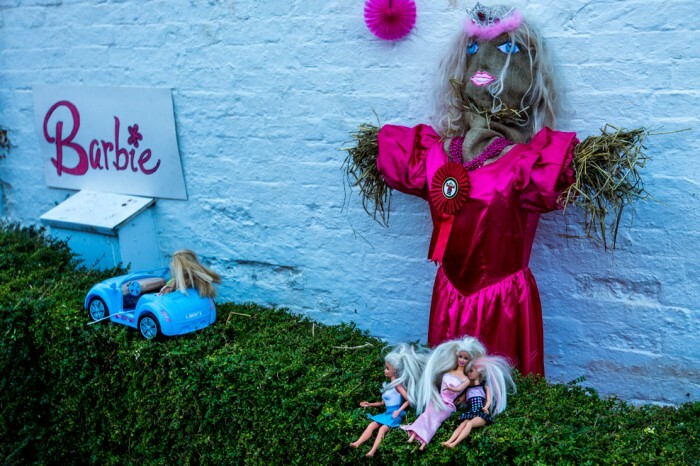 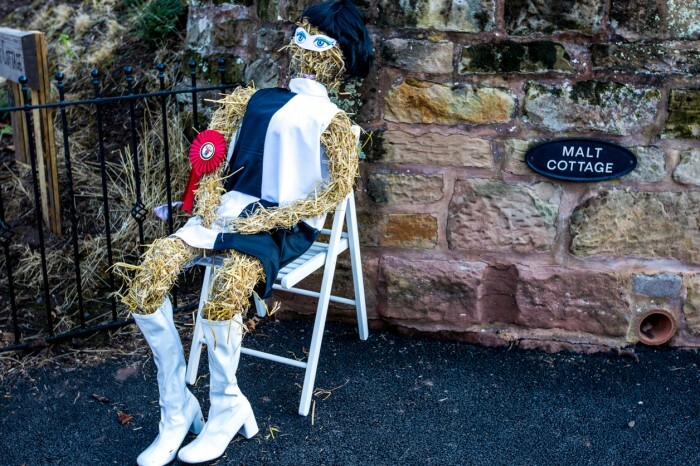 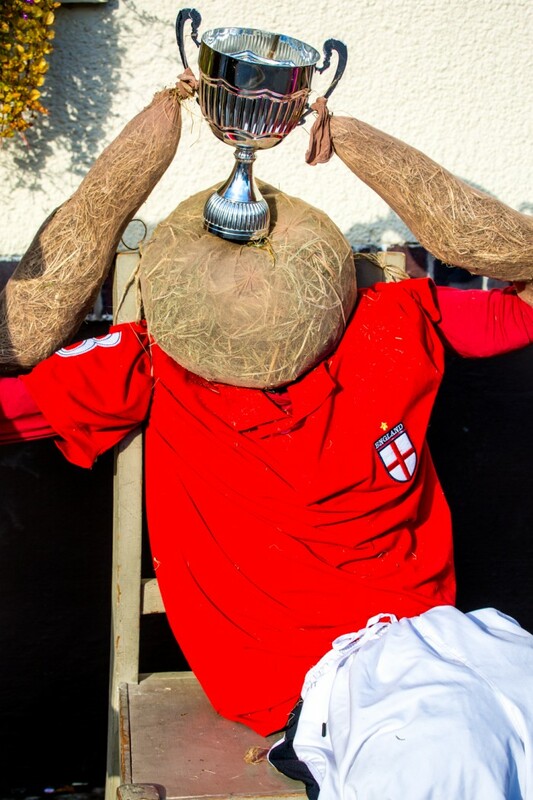 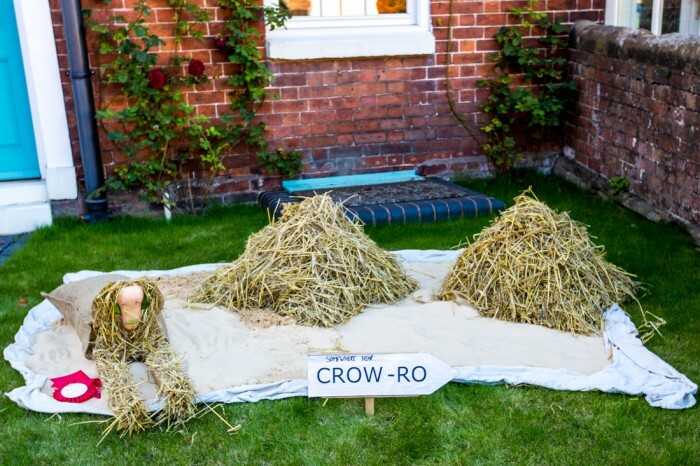 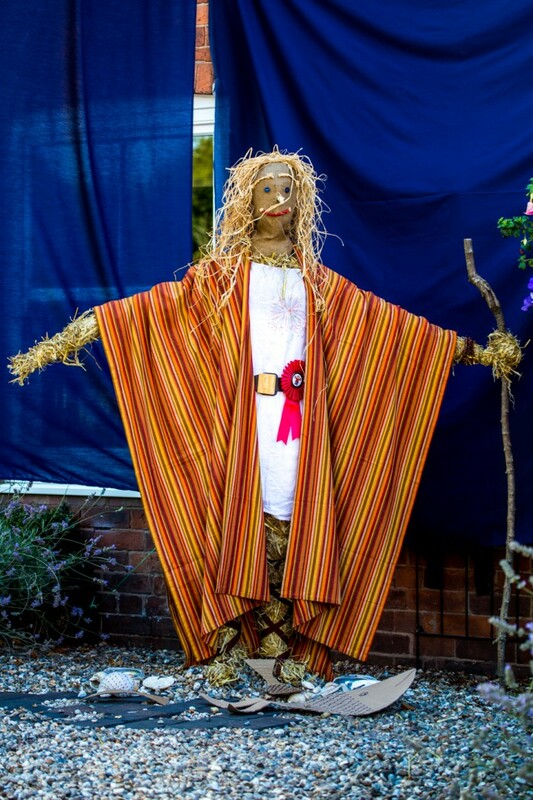 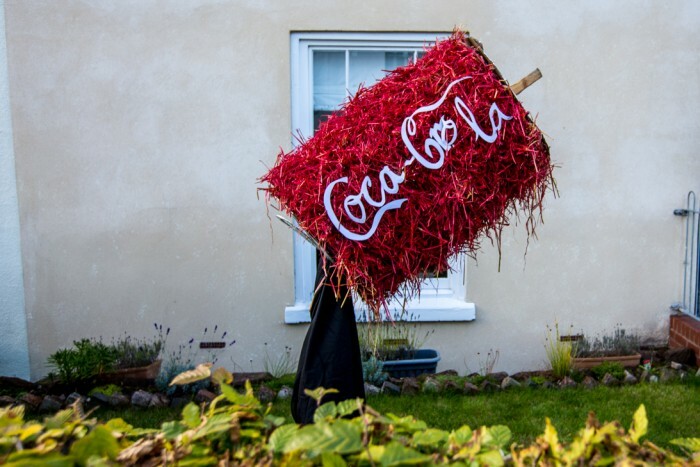 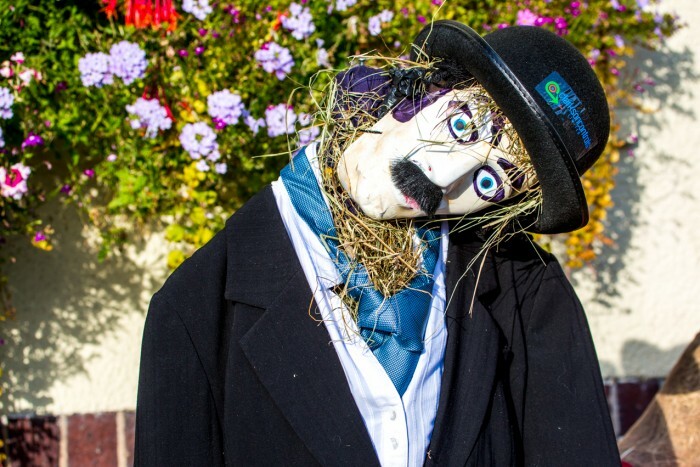 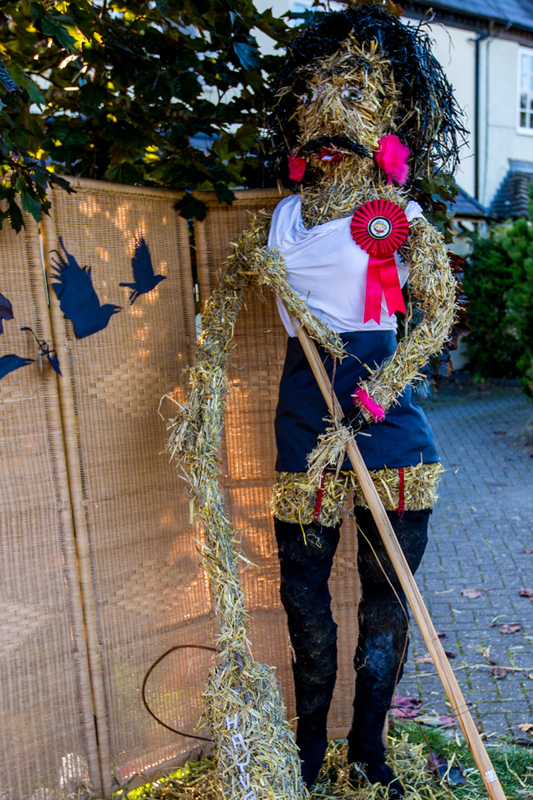 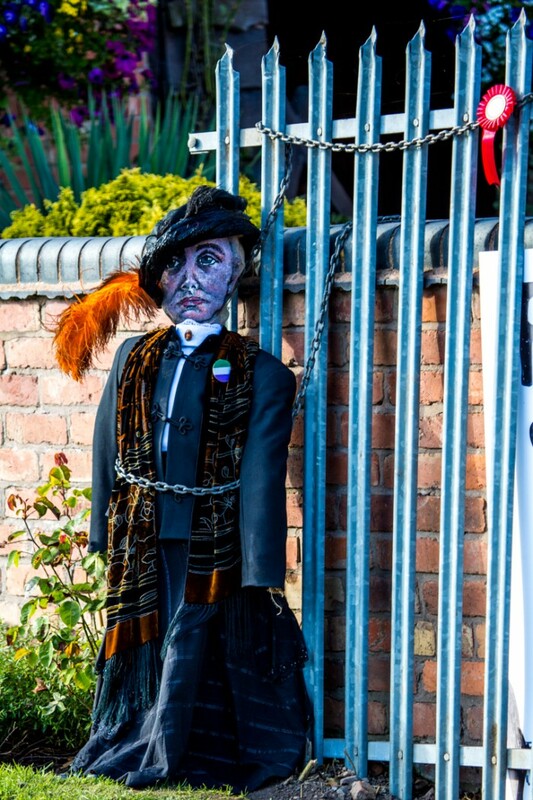 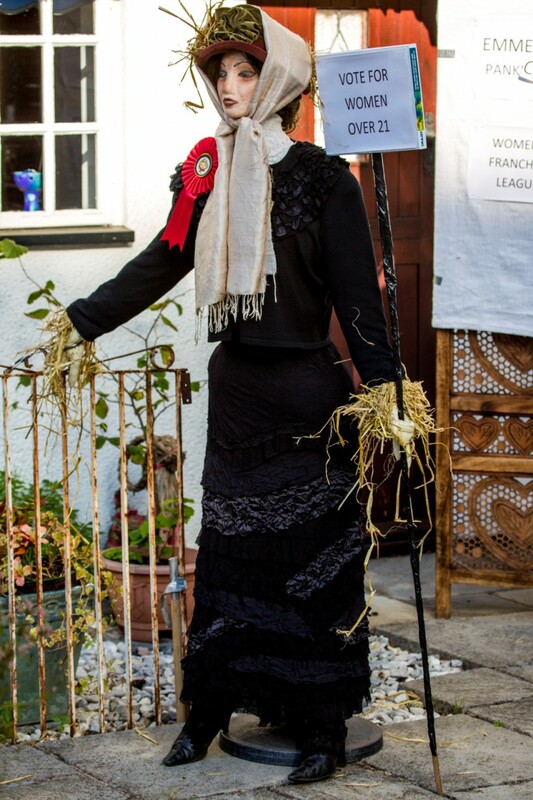 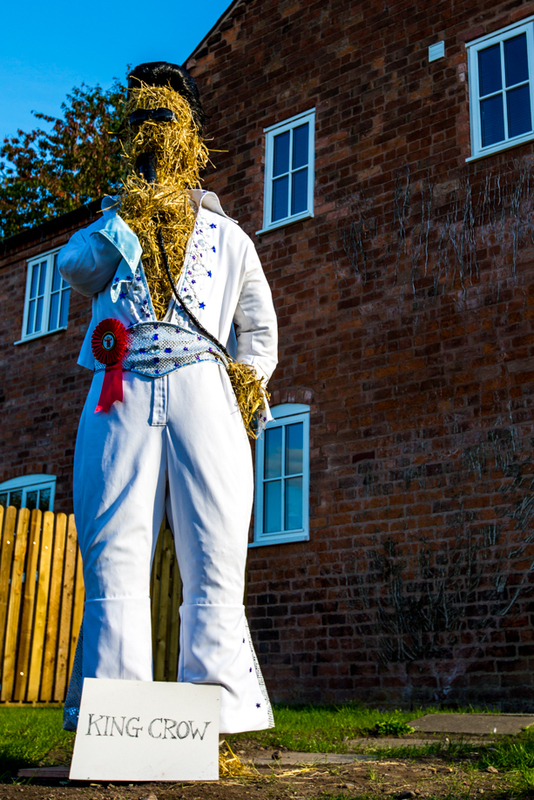 The last weekend in September is when the scarecrow weekend takes place. 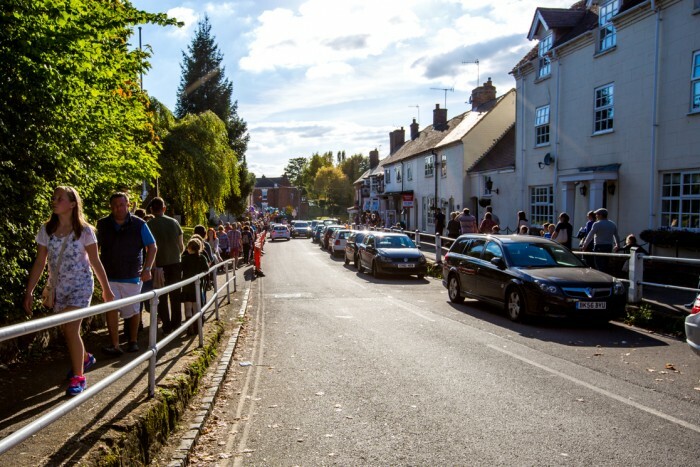 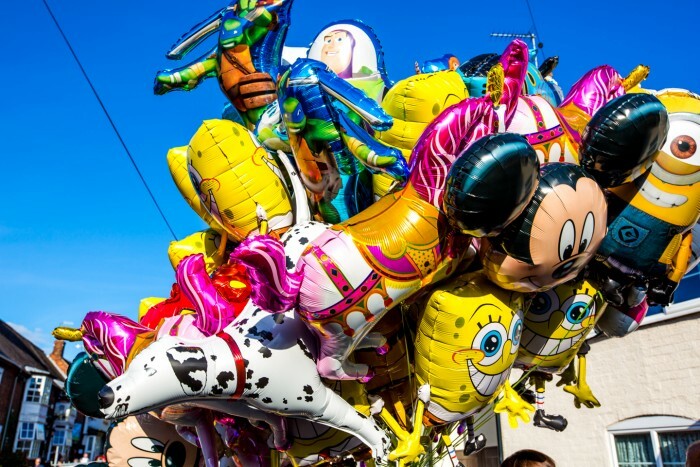 This year the weather was fantastic and may thousands of people visited Belbroughton…. 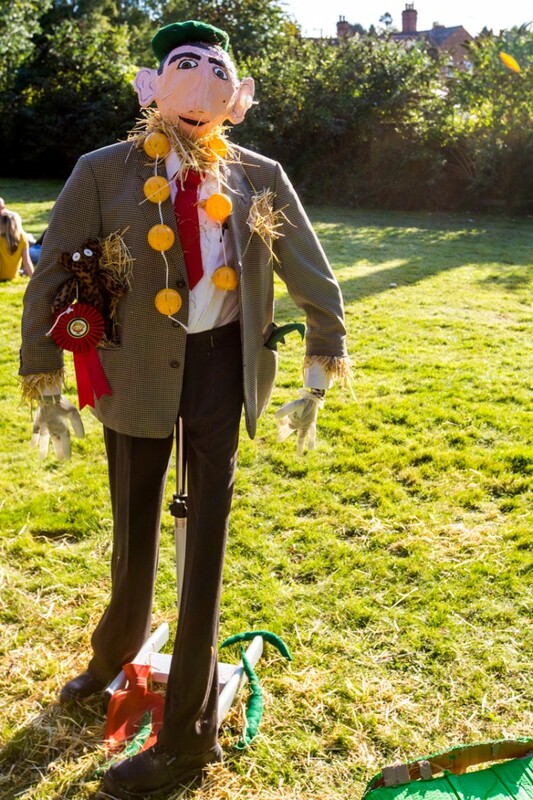 it certainly looked like their best year ever for attendance. 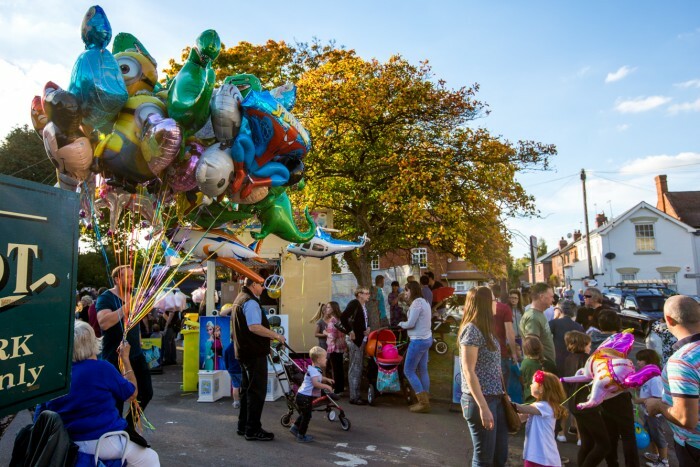 On have a walk around the streets it is amazing to see just how many residents join in. 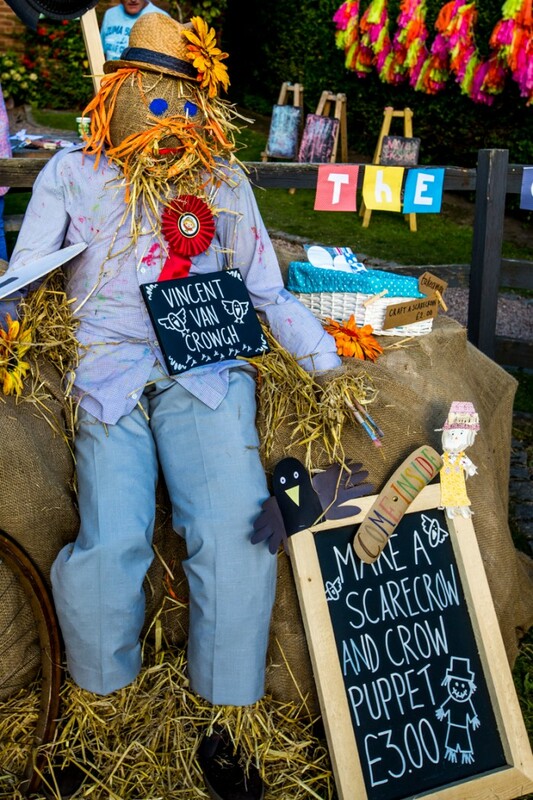 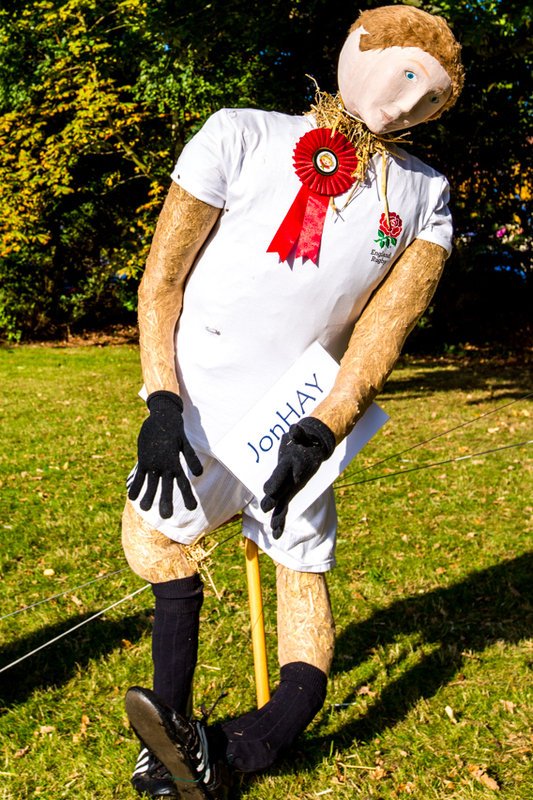 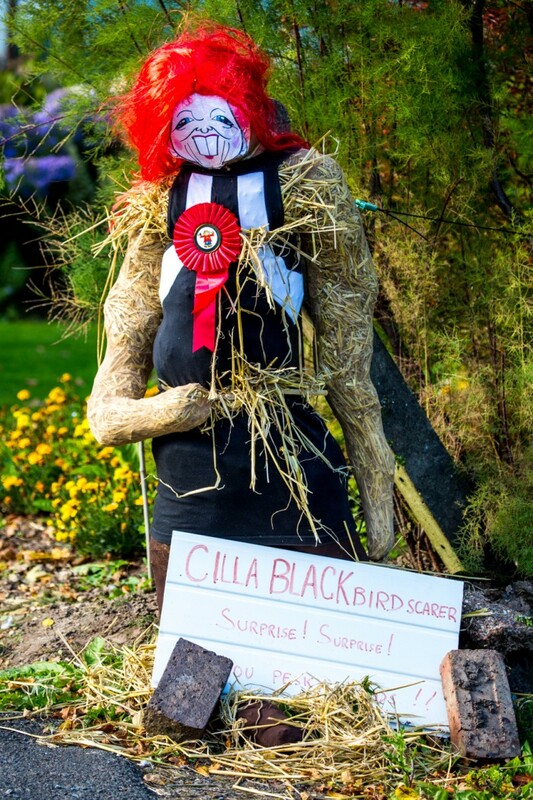 The ideas and effort that goes into some of the scarecrows is fantastic making the £10 entry good value for money. 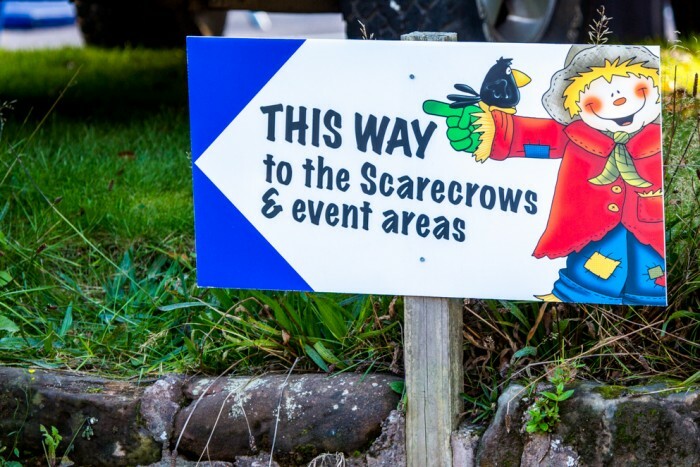 If you haven’t been before, or if you have not been for a few year…. 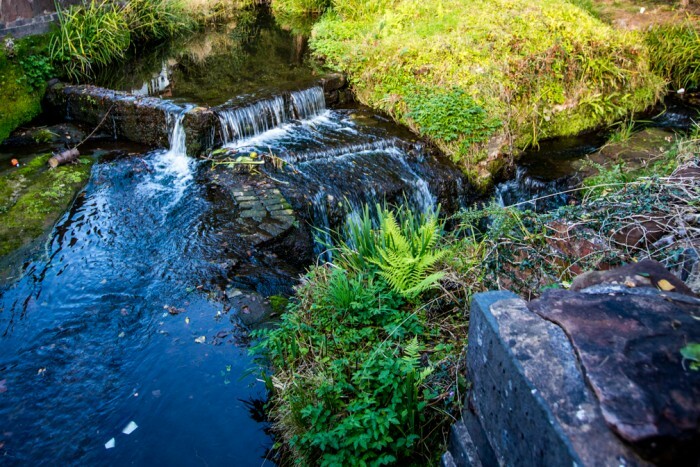 it is certainly worth going the last weekend in September 2016. 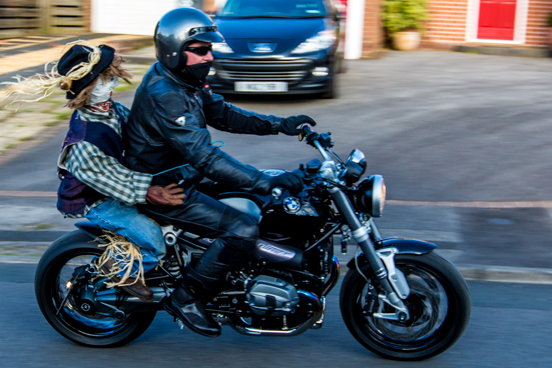 If you'd like all these images, we'll happily send you a link to download them all. 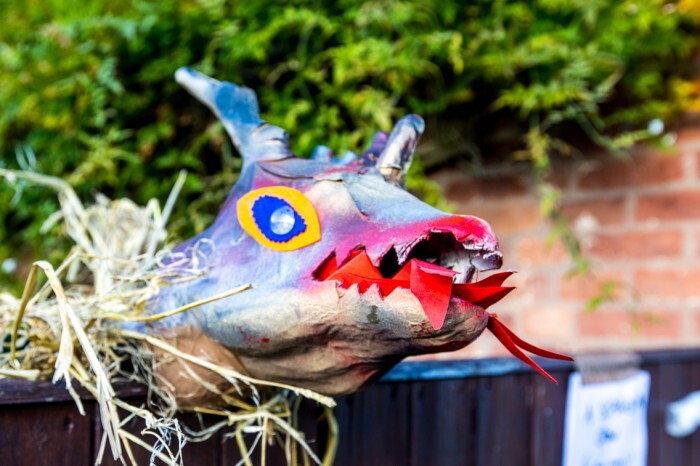 Please click here and fill in your email address so we know where to send the link. 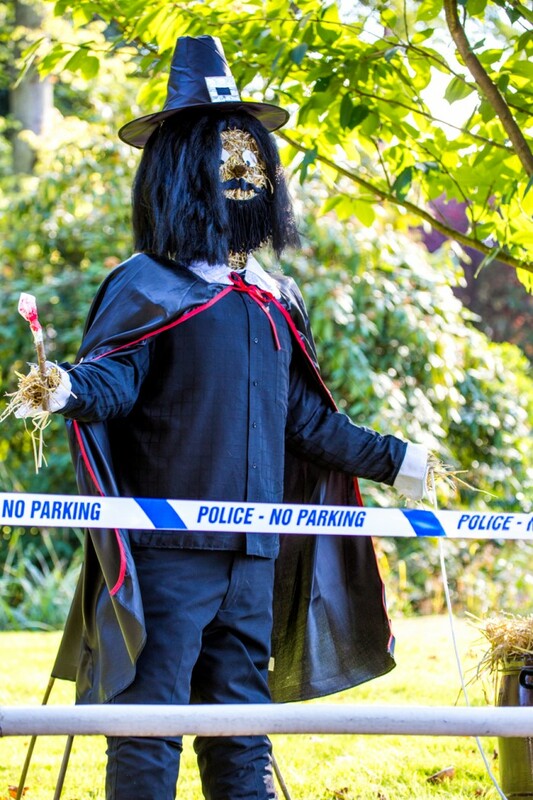 In return, we'd really appreciate it if you would share this post. 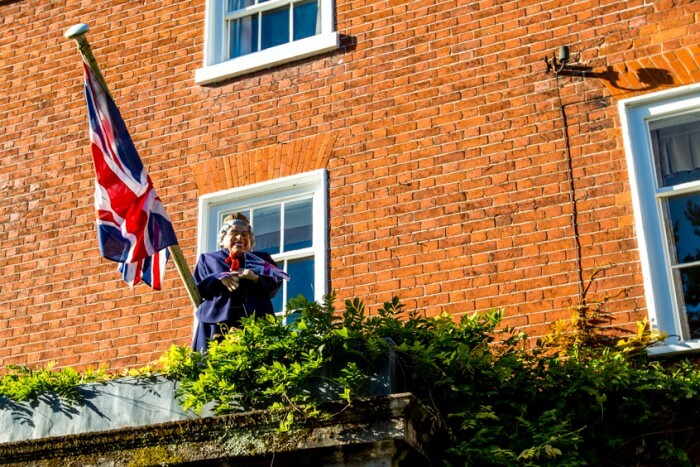 You don't HAVE to, but it'd be lovely if you did. 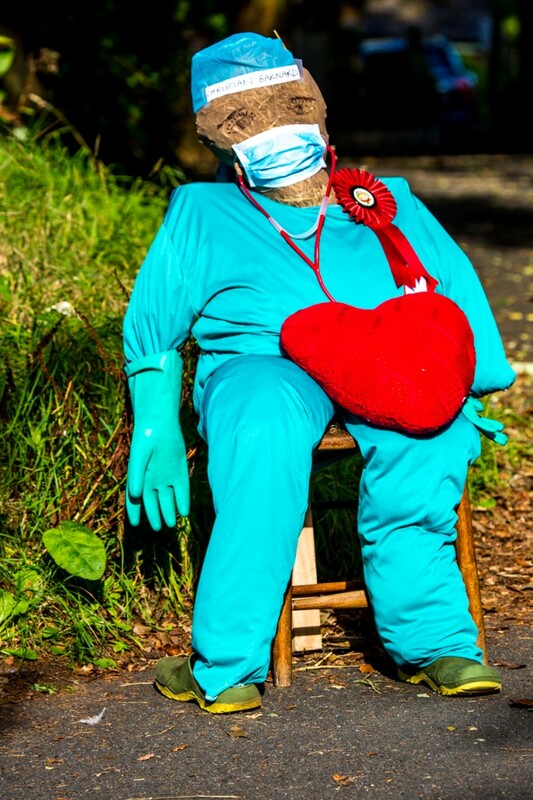 Thank you, you have successfully signed up.